Engineering parquet from the manufacturer Pavlovsky Parket is a kind of engineering board. It differs in size of a die and is available in two versions - "English Spruce" and "French Spruce". Engineering parquet is made from domestic raw materials on high-quality equipment in Russia on advanced technologies, has high strength and stability, while maintaining an affordable price. 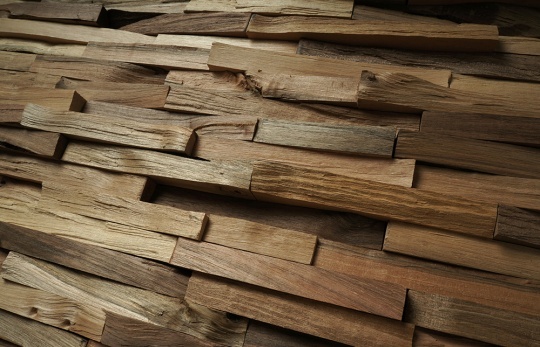 Pavlovskiy Parket produces and sells engineering parquet from oak, maple and ash wood. Sorting prime, nature and rustic. Parquet is produced both without a finish coat, and with a finish coating of industrial parquet oil. Construction - Upper, working layer - laminated wood from sawn veneer. The bottom layer is birch plywood. Technological compensating transverse cuts of the lower layer. Processing - Groove with 2 sides, a comb with 2 sides, a facet with 4 sides, grinding the surface.